Robert Grossman is recognized for his key role in the development of open and scalable architectures and standards for the SIGKDD and Global KDD Communities. PMML supports the sharing of statistical and data mining models in a platform and application independent fashion. PMML supports KDD service oriented architectures. PMML supports applications in which models must be audited for compliance and other regulatory requirements. For the past 10 years, Grossman has led two international testbeds for high performance and distributed data mining, which have been used by over fifty different organizations and groups to test, benchmark, and develop innovative technology for high performance and distributed data mining and knowledge discovery. The testbeds have also been used to develop and benchmark grid and service oriented technologies for mining large remote and distributed data sets. The first testbed was called the Terabyte Challenge and operated from 1995 to 1999, when working with a terabyte of data was still relatively rare. The second tested called the Teraflow Testbed was started in 2004 and will operate until at least 2008. Today when most distributed data mining takes place at 1-100 Mbps, the Teraflow Testbed can be used to mine data at 1-10 Gbps over wide area high performance networks. Grossman has a long history of serving the KDD community. He was the Industrial Track Co-Chair for KDD 2006, the General Chair of KDD 2005, the Sponsorship Chair for KDD 2000 and 2001, and the co-chair of the First and Second SIAM International Conferences on Data Mining (SDM-01 and SDM-02). Grossman has published over 140 research and technical papers in international conferences and journals. In 2005, he led the team that won the first annual High Performance Analytics Challenge at the ACM/IEEE International Conference for High Performance Computing and Communications (SC 2005). He also led teams that won prizes involving high performance data mining and related areas at SC 2006, SC 1999, and SC 1998, SC 1996 and SC 1995. 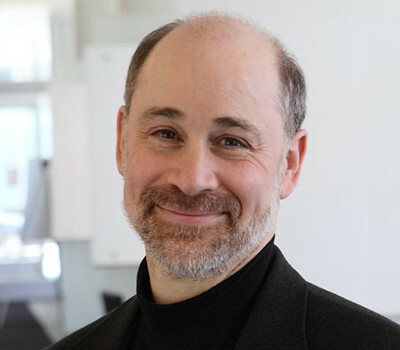 Grossman is the Director of the National Center for Data Mining at the University of Illinois at Chicago and the Managing Partner of Open Data Group.